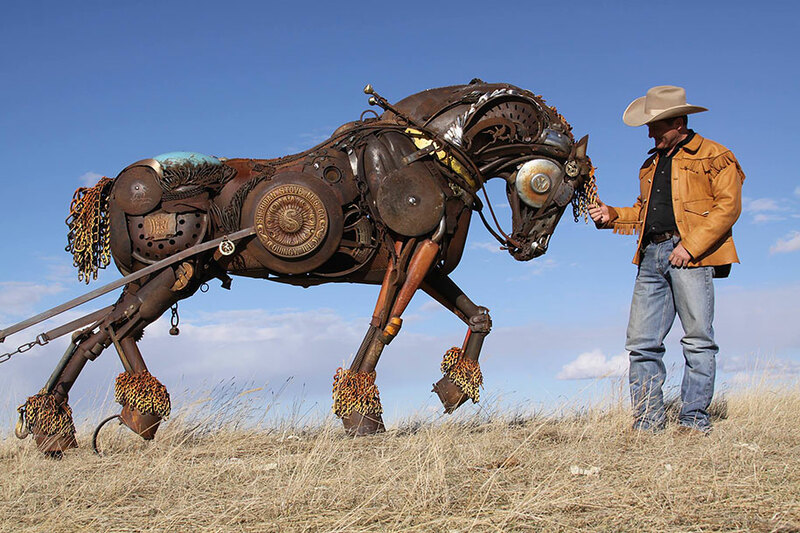 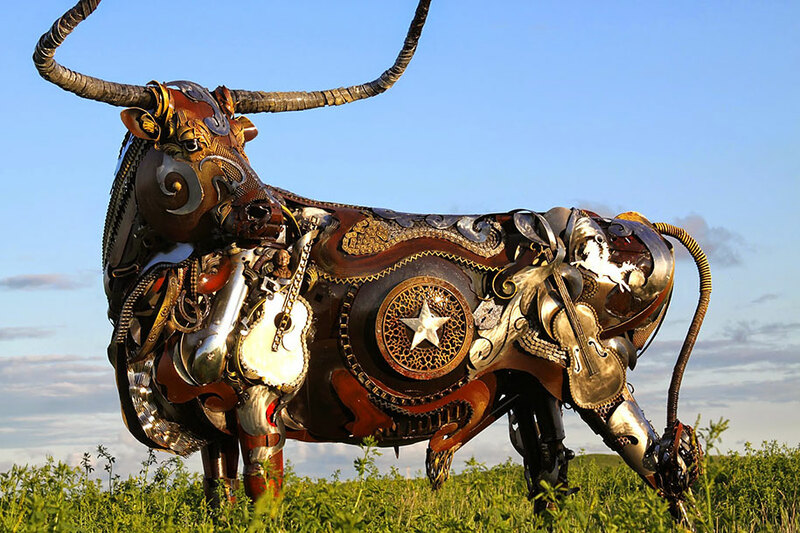 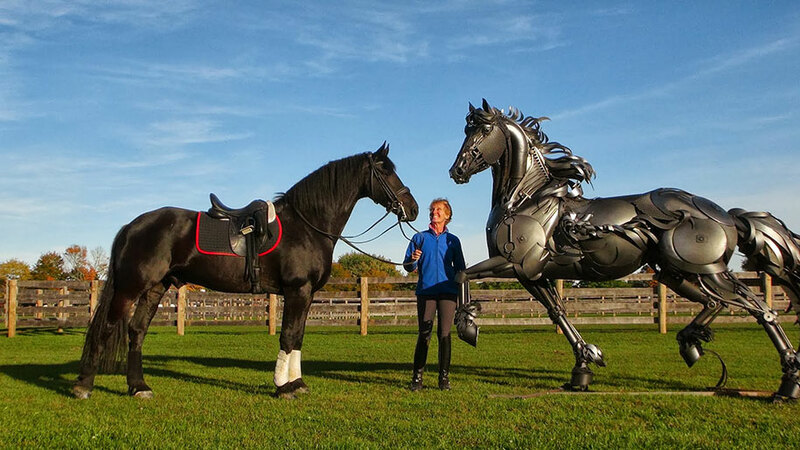 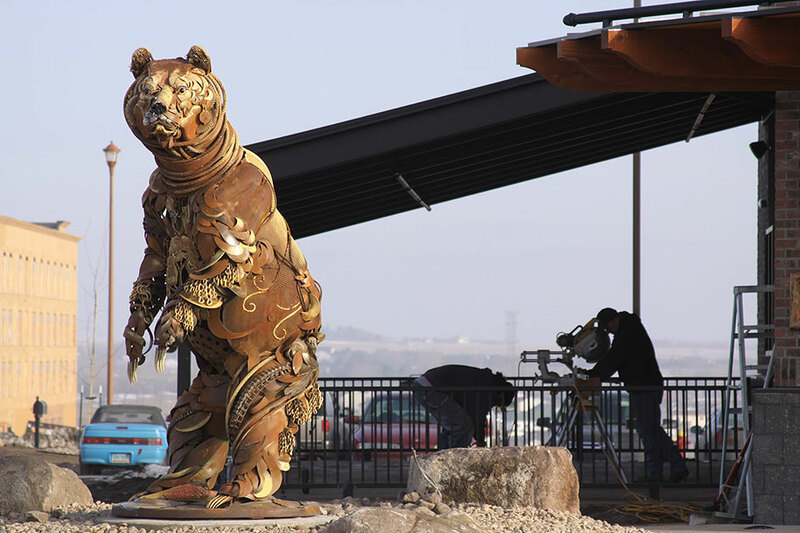 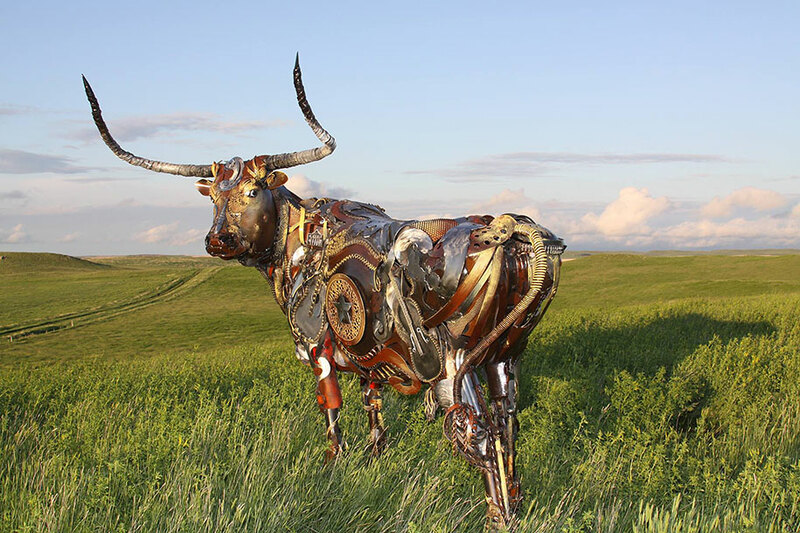 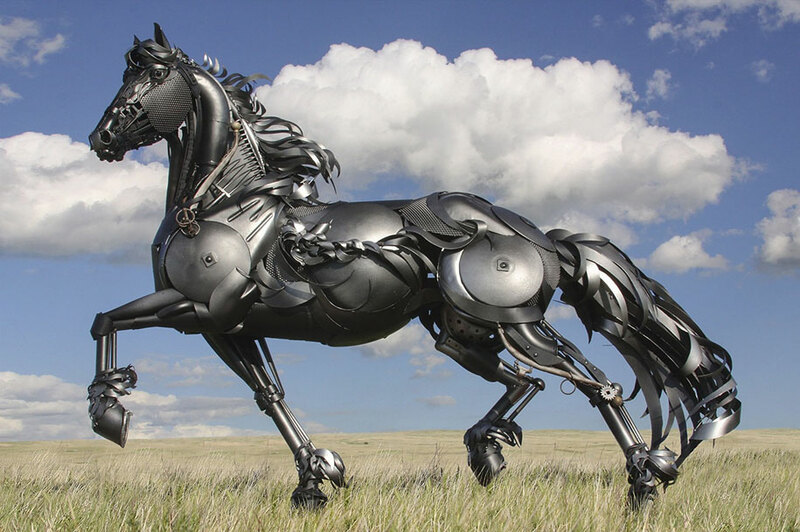 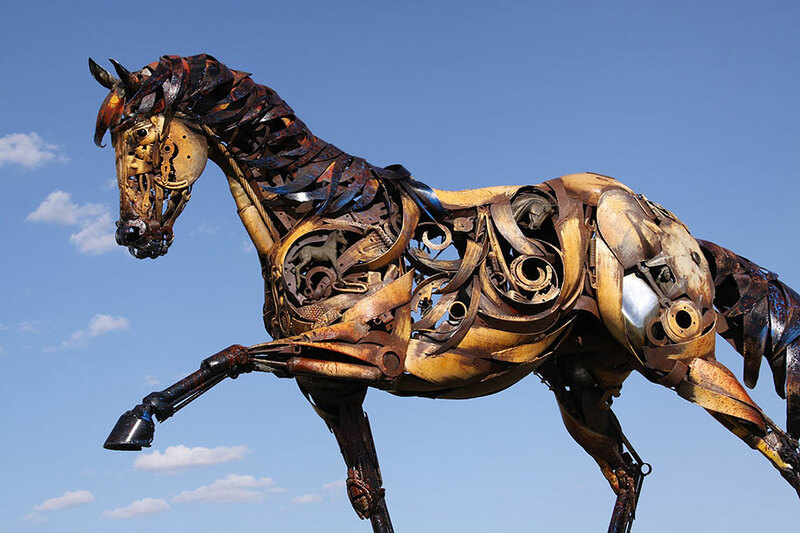 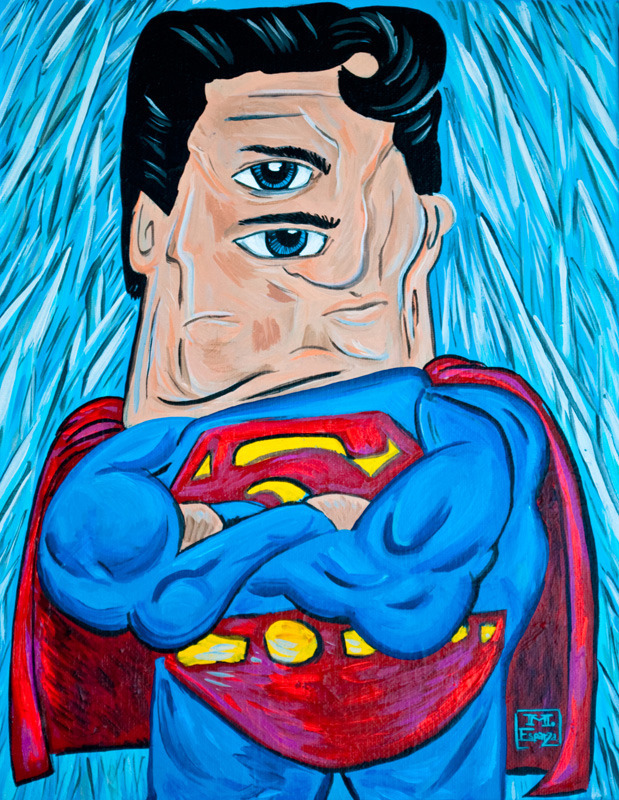 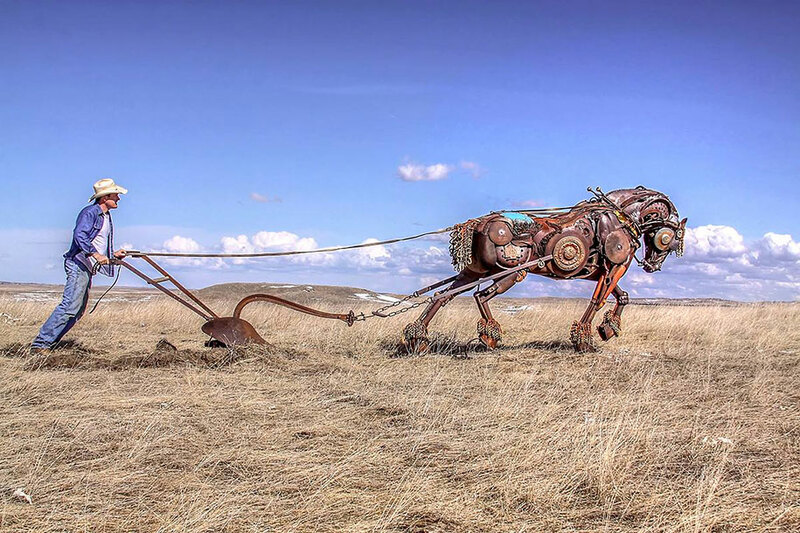 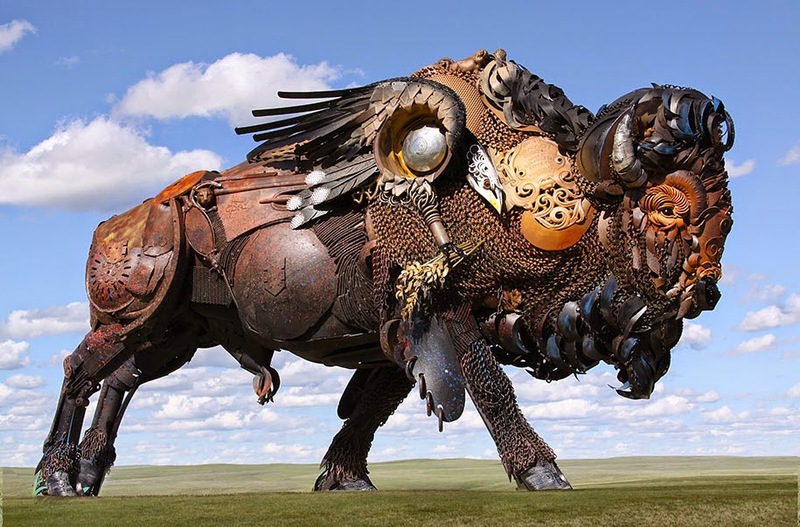 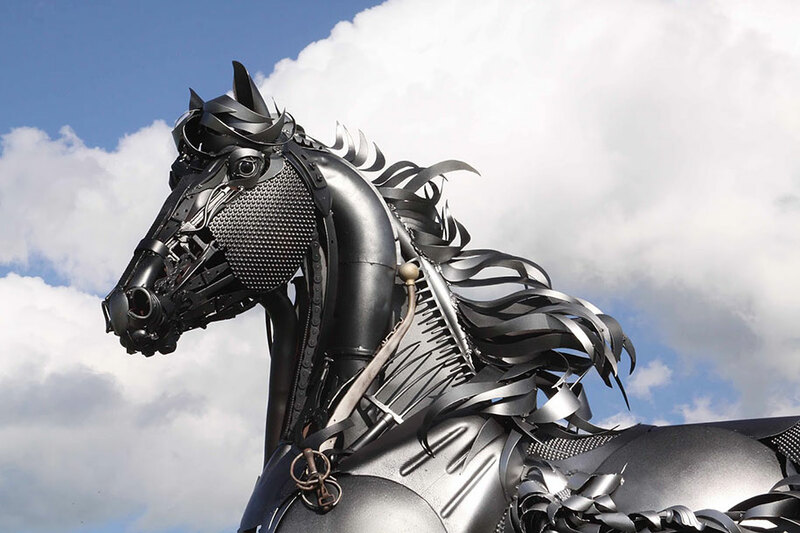 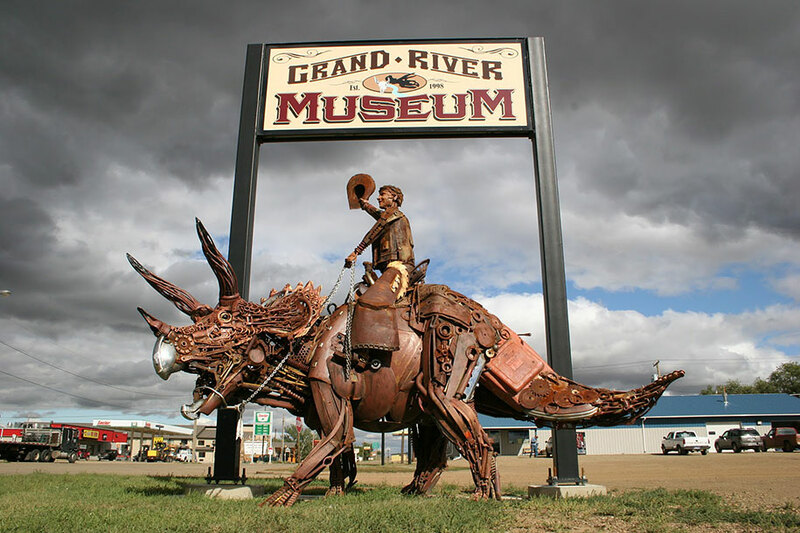 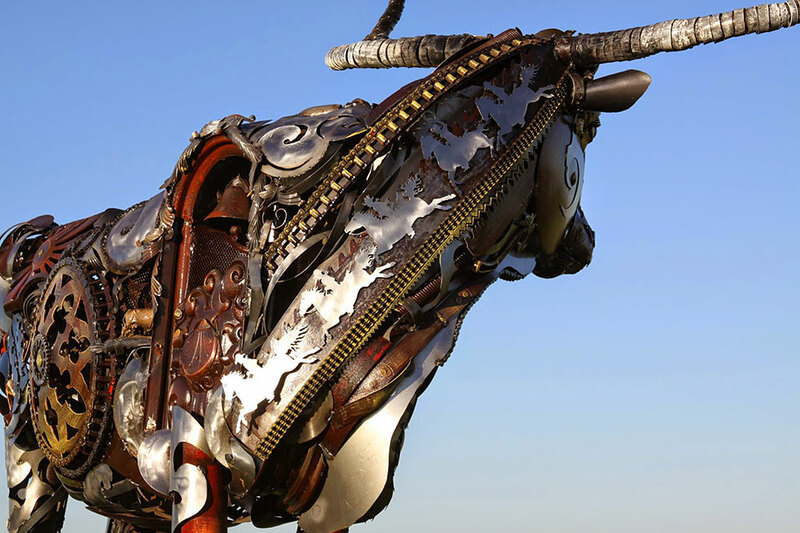 John Lopez, a successful artist residing in South Dakota, creates unbelievable sculptures from scrap metal. 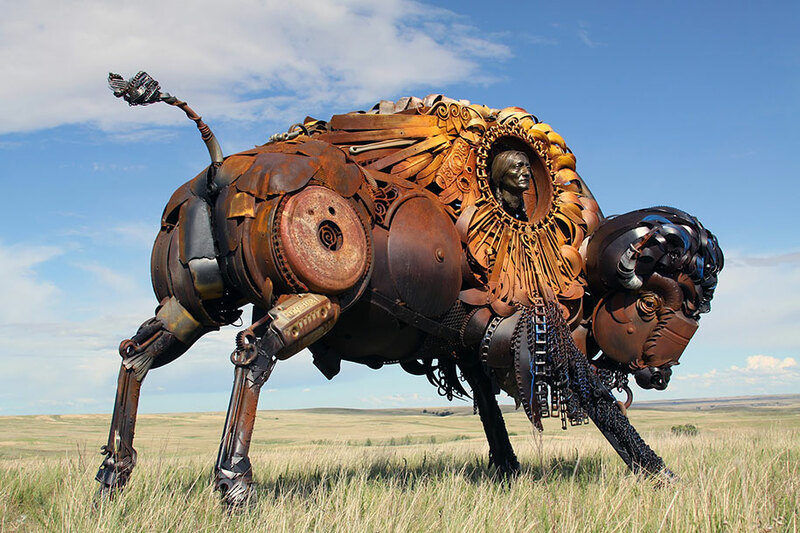 Pieces of old farm machinery and equipment, musical instruments, chains and many other old metal objects found their way into Lopez’s huge rusty Western-themed animal sculptures, which include life-sized buffaloes and horses. 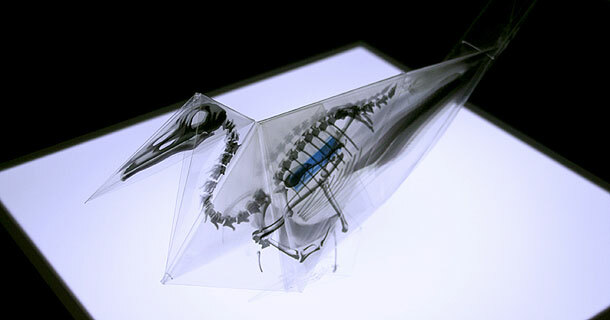 Origami, the Japanese art of paper folding, has gained a modern twist with these works of the japanese artist Takayuki Hori. 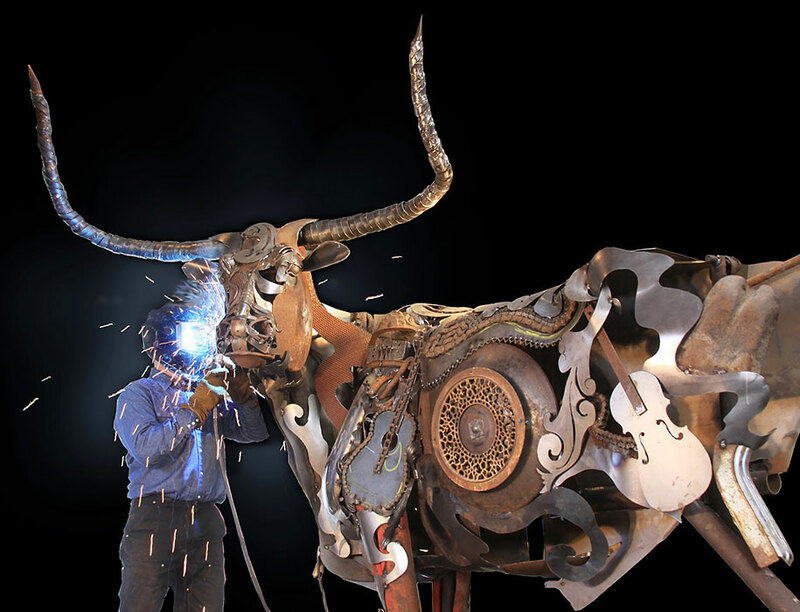 He have created the exhibition "Oritsunagumono"
Print advertising is one of those form of advertising method which printed on papers. 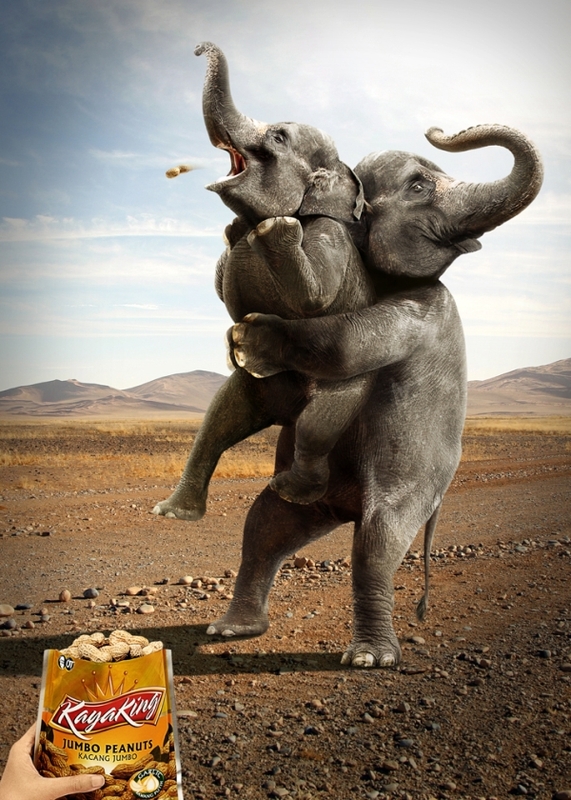 Such type of advertisements are found in magazines, newsletter and newspapers.